MADADAAAAAAAAAAAA! 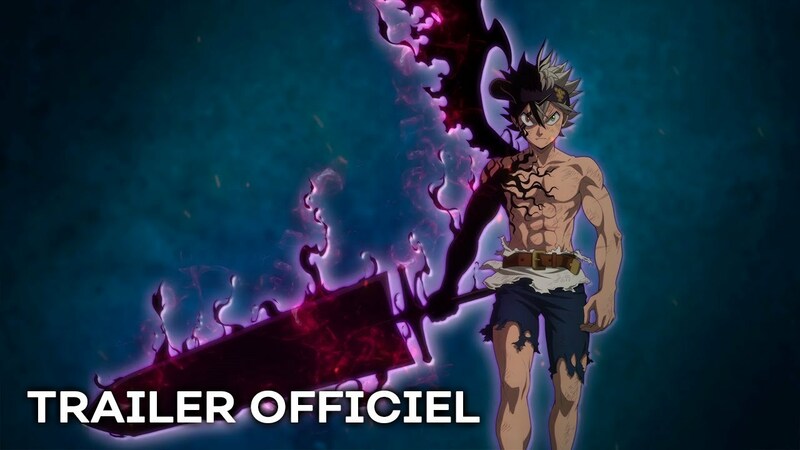 E saiu pela Crunchyroll um trailer de anúncio da continuação do Black Clover onde o anime não vai ter hiato, mas sim vai seguir após o episódio 51. A big announcement of the evening. The Black Clover series will continue this fall, beyond the 51 episodes that were originally announced. New challenges await the two childhood friends Asta and Yuno who always aspire, each on their own, to become Wizard King. Here is a first teaser announcing the rest of their adventures. The series will continue to be simulcast in VOSTFR on Crunchyroll. Mundo Bignada, onde nada é um novo mundo e nada é Anime de Black Clover continuará após o Episódio 51. Não haverá hiato.